Wartune is a high configuration Massively Multiplayer Online game (MMO). 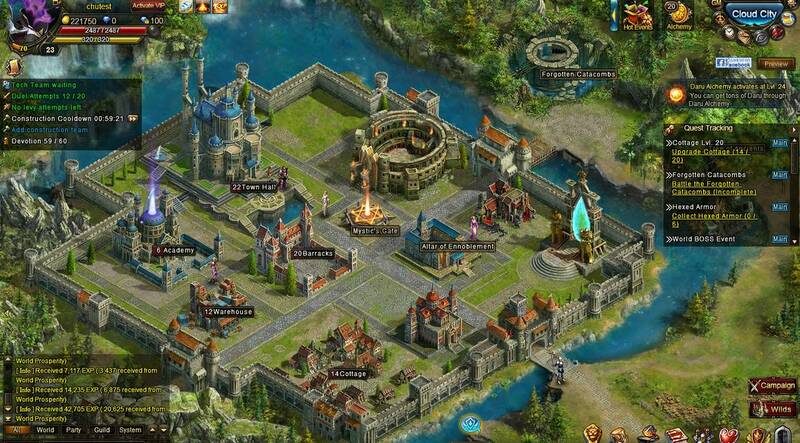 It is a hybrid game of strategy games and Role Playing Games. It is developed by a Chinese game company 7th road. In the Role-Playing Game portion (RPG) players play the role of a Knight, Mage or Archer, and lead 2 legions of Mercenaries through a fantasy based plotline with modern 2.5D graphics, searching for treasure to gather experience, victory in battles, gold, and various other resources. 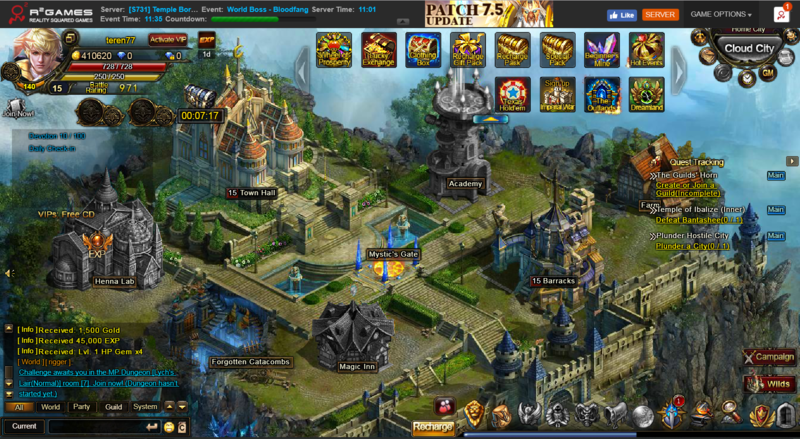 In the strategy portion of the game, players upgrade buildings and collect resources. 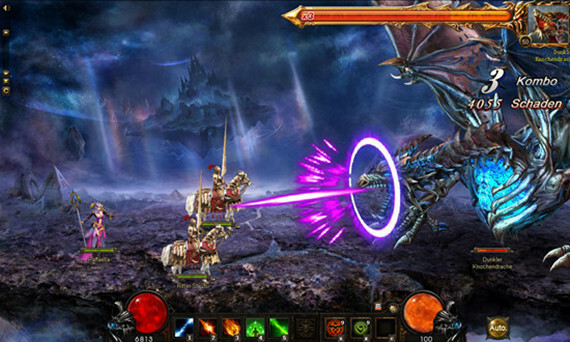 The game is level locked with lots of features, and it is a small scale battle over gold mines and few looting attacks on other players’ cities. The game has a version of the proficient city, on activation of which some layers were surprised for a sudden elimination of the characters of the game. This game has several multiplayer activities such as Co-operative multiplayer adventuring (Lv20), PVP battles (Lv13), World bosses (Lv20) and several others small-scale battles for attacking the gold mines and least looting attacks on the cities of other players. The game is very dynamic and possesses few adventures versions, out of which the Proficient City version is suspenseful.